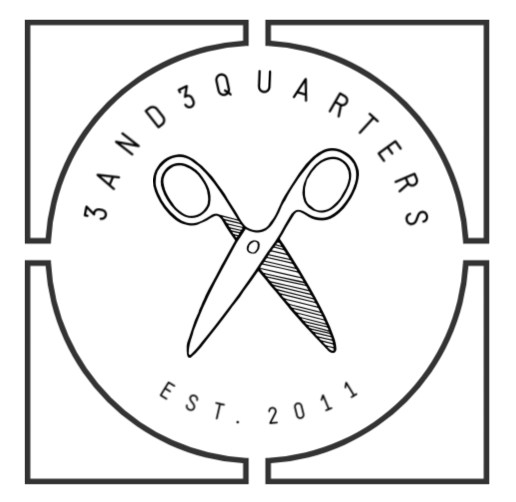 Quilting Expo was yesterday! Yay! 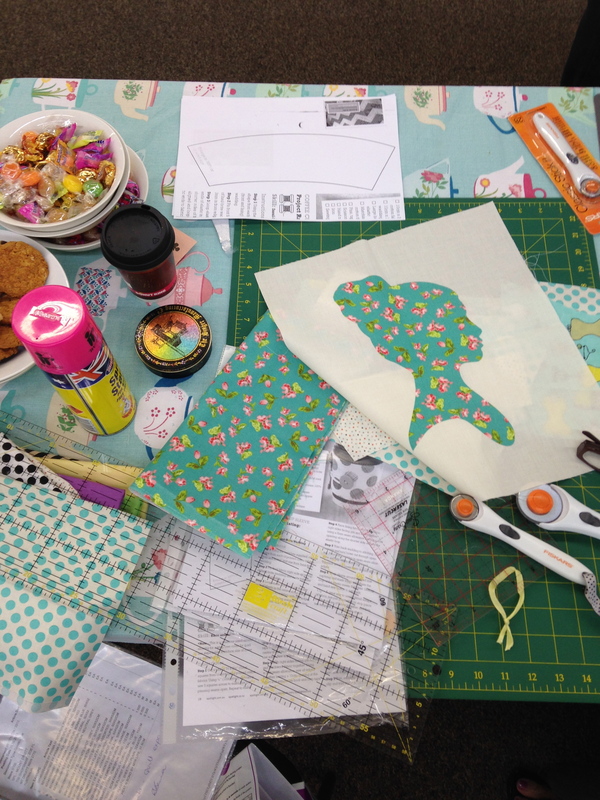 I had a wonderful time teaching, chatting, eating (and sewing!) with a lovely group of ladies. 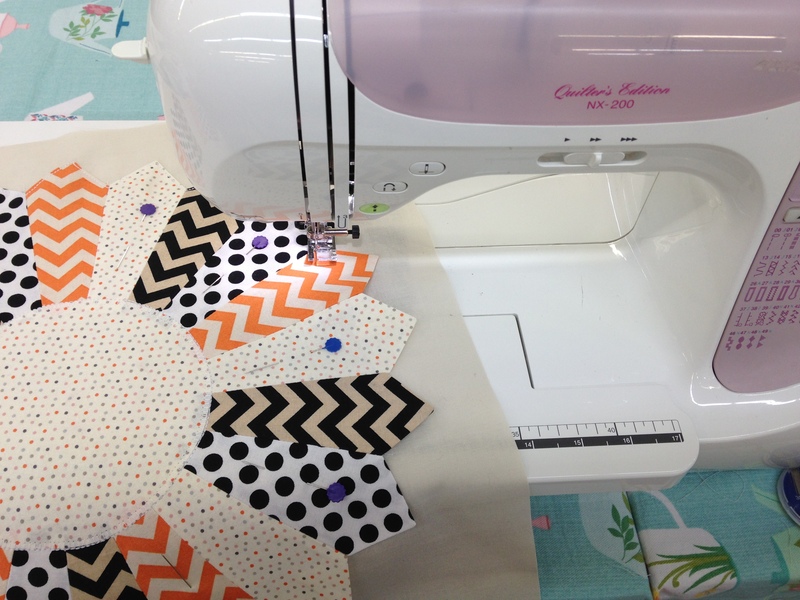 I showed them how to make four classic quilt blocks paired with some yummy and fresh modern fabrics. 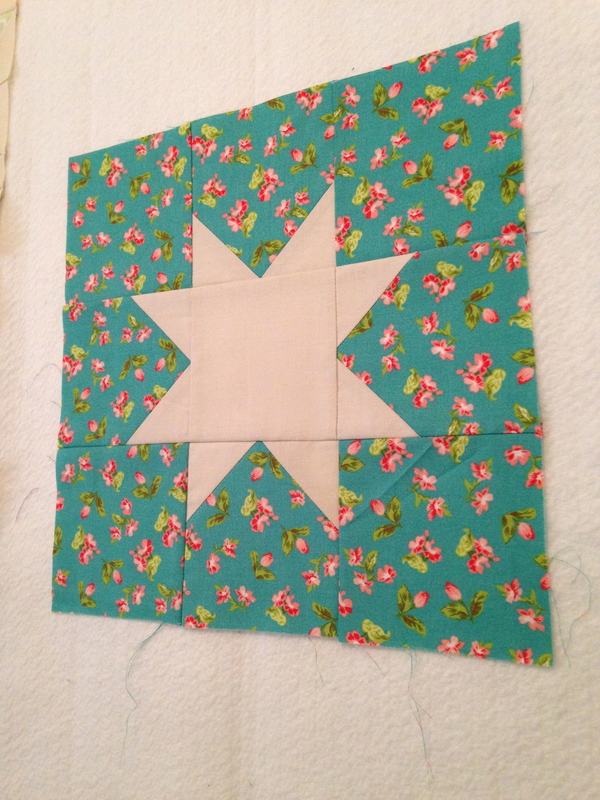 With the Lone Star block, I’m planning to make a sweet lap quilt out of it – stay tuned for that idea to hopefully come to life! 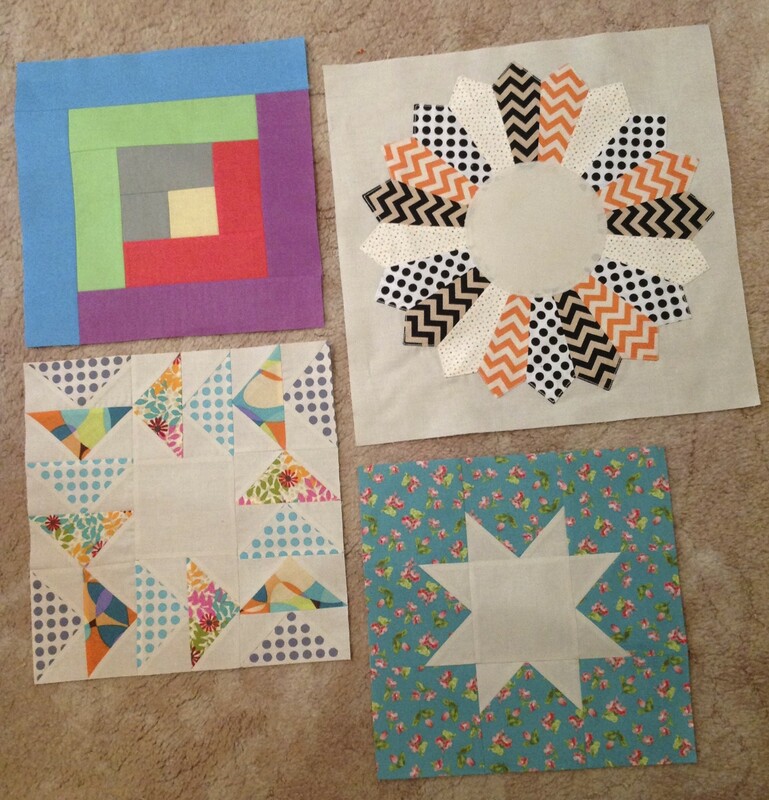 The other blocks we tackled were a Flying Geese variation and the-always-easier-than-it-looks Dresden Plate. 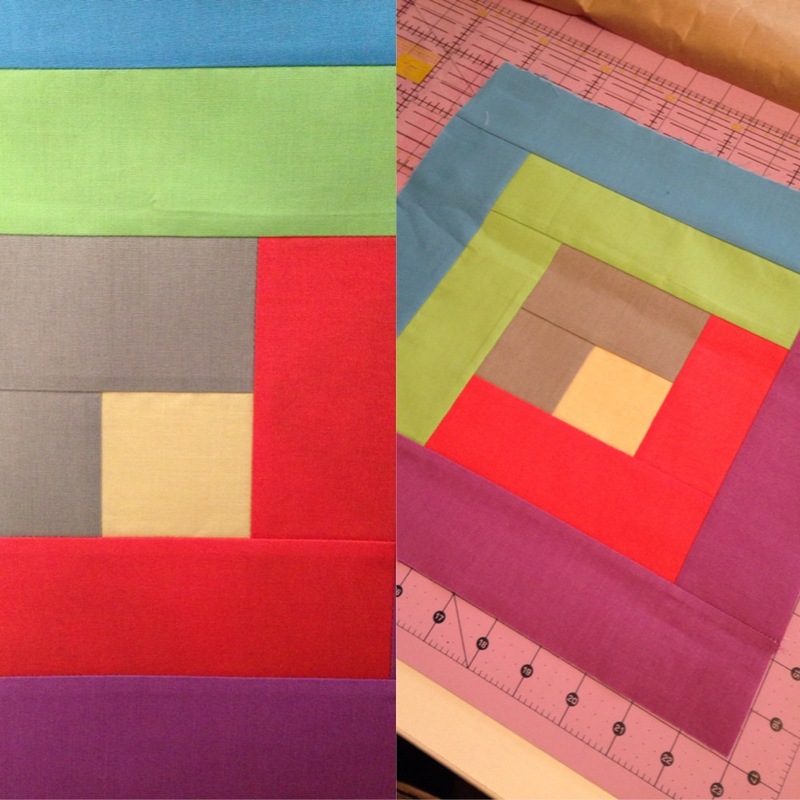 This coming week I’ll be working on a side commission for the BFF and then I’ll get back into piecing together my Mini Double Wrench Block Quilt as well as the many other numerous things that need to be planned and done! Previous PostI AM THE PREP MASTER!! Next PostToday’s Objective: To Inspire!